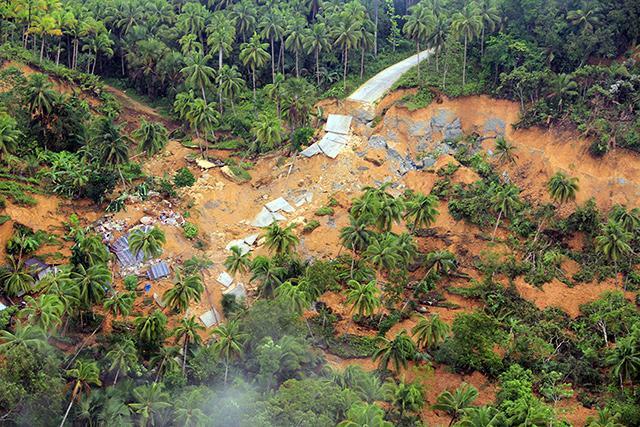 A completely destroyed road in Caimbang, San Isidro Bohol, as result of the Earthquake on 15 October 2013. Based on the rating of 22 users. This picture has been viewed 61 times.